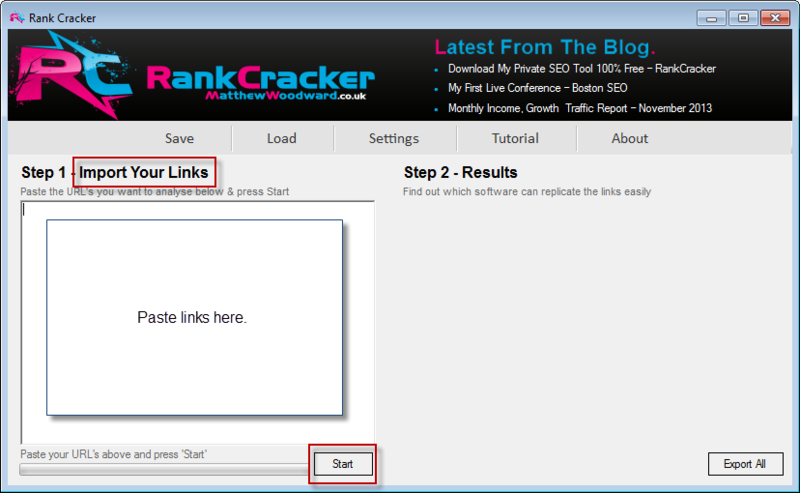 Matthew Woodward recently released his free tool “Rank Cracker“. 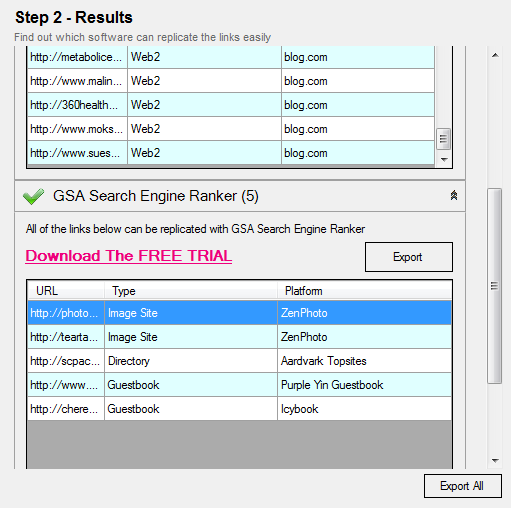 Instead of using the software for it’s proscribed purpose of making it easier to replicate competitor link profiles, I’m suggesting you consider trying it for link audits. 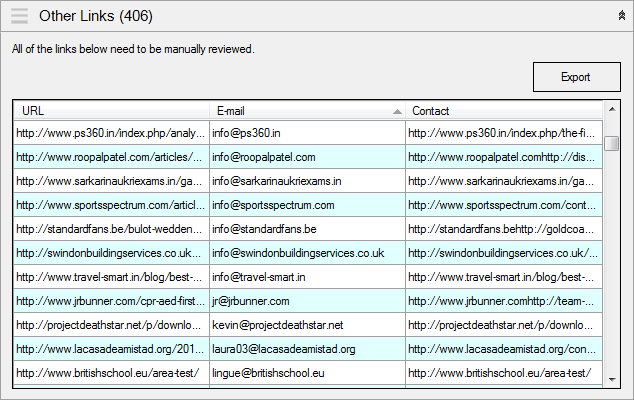 Let’s say you’re doing a link audit for someone who’s been hit for less-than-clean link building. Automated tools are frowned upon. 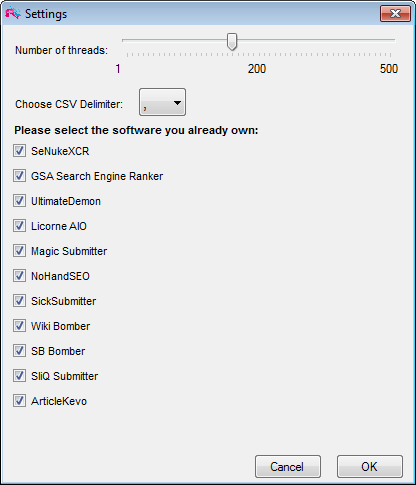 Rank Cracker is supposed to identify links that can be built with automated tools. This is good. If you were the sort of person to be faking contact attempts in a reconsideration request, then this would be a nice way to have a quick “evidence base” of “domains contacted”. As always, I’m not saying that anything this software flags up is bad. Not at all. It’s just another flag. I’d VLOOKUP the exported data as another filter. If it’s already suspect, then being part of an automated footprint is just another reason to toss it. It’s also very nice to be able to say “it looks like someone’s used software x“, rather than “oh man, these are some spammy links”. Please forgive the classic sales page when you come to download – the tool is free, but you have to run the gauntlet. Finally, I found a good use for this tool. I used to think it was just a great source of affiliate income for Matt!